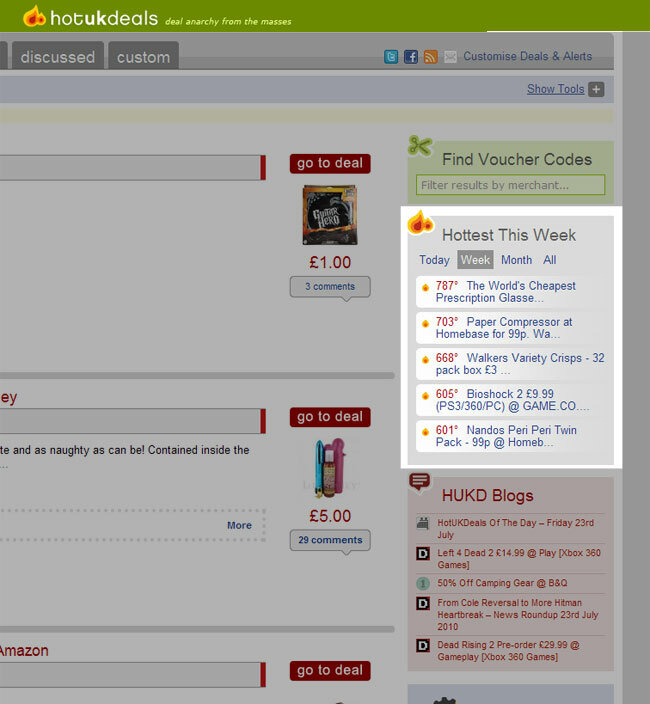 Hottest Deal of the Week on HotUKDeals! I could not believe my eyes when I saw the price, so I quickly arranged for a eyesight test, obtained the results and I was quick to make an order. Let’s just hope this arrives in stellar time and I am equally as pleased with the results.